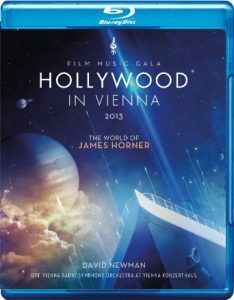 Starry Line Up Announced for Hollywood in Vienna. All the information for the upcoming Jubilee can be found on BroadwayWorld. 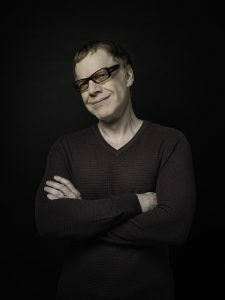 Masterclass with Danny Elfman during Hollywood in Vienna. SonicScoop Event Alert has all the details. Billboard: Alexandre Desplat to be honored during “Hollywood in Vienna” gala. 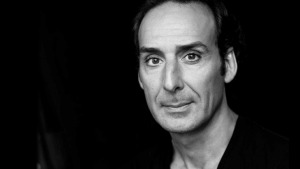 Composer Alexandre Desplat will be honored with the Max Steiner Award during Hollywood in Vienna 2016! Read the full article in Billboard.